The service of songs for the late Olugbemiga Abiodun also known as DJ Olu took place on Wednesday October 10, 2017. 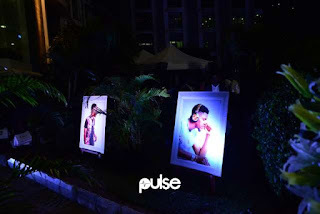 The event which took place at Olaniwun Ajayi Gardens in Banana Island saw friends and family of the late DJ Olu in attendance. It was so emotional and tense that some of the mourners couldn't hold back their tears as they cried profusely. 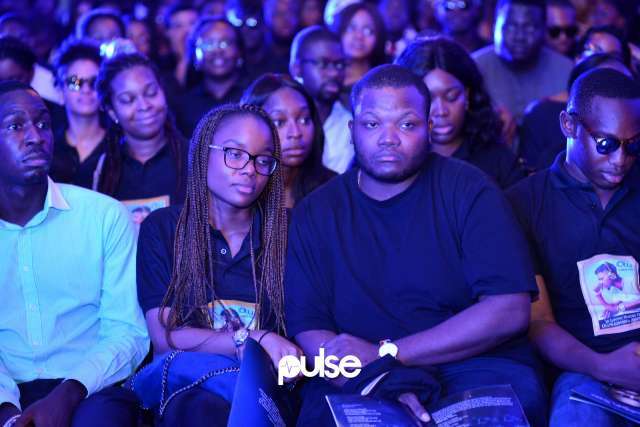 It was a very emotional gathering of mourners present couldn't hold back their tears as speakers poured eulogies on the late DJ Olu. Friends of the DJ Olu came out to the podium to speak about the times and life of their friend. 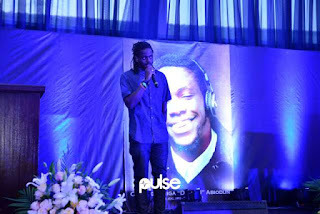 One of the friends of DJ Olu, Tobi performed a very emotional tribute song to the admiration of the mourners. 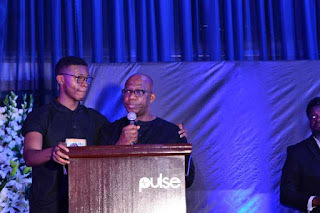 Another friend of DJ Olu, Seni Saraki spoke about how DJ Olu was like the elder brother he never had and would really miss him. 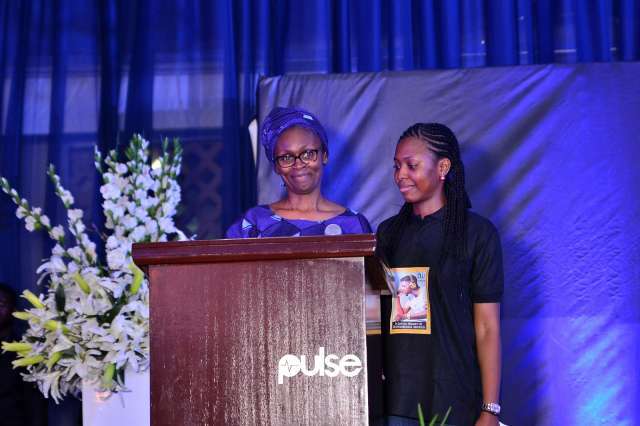 In her speech, DJ Olu's mother, Mrs. Bedemi Abiodun praised her son, saying she would miss him, she also said his death has shattered a part of her life but that she would be strong because she knows he is resting within the bosom of the Lord. Brother to the late DJ Olu also spoke about his late brother, he called him his mentor and friend. He spoke about how DJ Olu was always ready to go the extra mile to achieve any of his set goals including the proposed Car wash and Petro Station business he was planning to commission before his demise. 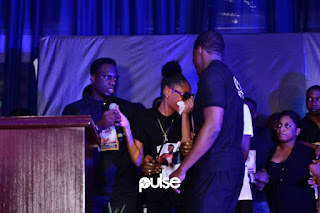 A very emotional elder sister of the late DJ Olu also spoke about how she saw him as an elder brother even though she was older, she also made jokes of how he was always smiling and ready to attain all his dreams. Last to speak was the father of the late DJ Olu, Mr. Dapo Abiodun, who was so close to tears but talked about how he would miss his son. He said he questioned God for this kind of tragedy that has befallen on him.
" We were very close. 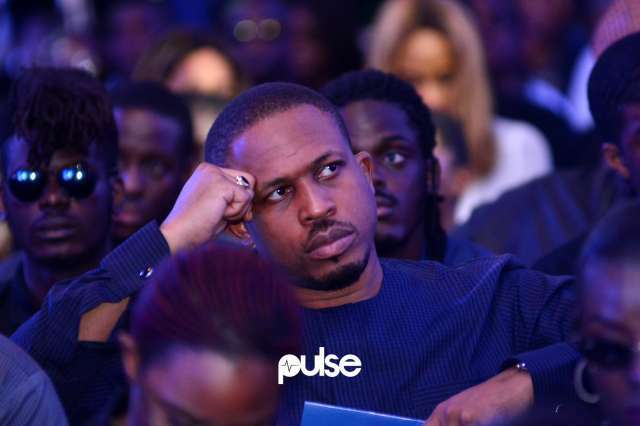 I remember I would report Olu to my mother and she would say a tree doesn't fall from a tree. I saw him for the last time last week Sunday when we had lunch, Olu was always wanting to please me. 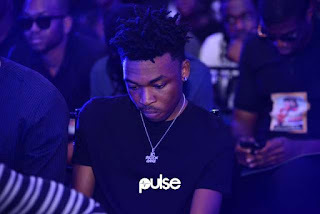 "He was supposed to go back to Coventry last week for his postgraduate school but he begged me to allow him to stay for just one week because he wanted to commission his petrol station and car wash business. "I begged him to go to school promising him that I would help do everything while he was away but he refused. If he had gone back to school, he wouldn't have died. I pray that I don't have to reciprocate this kind of visit to anyone present here"